There have been some changes at Nokia’s social network accounts, well just on Twitter to be precise. 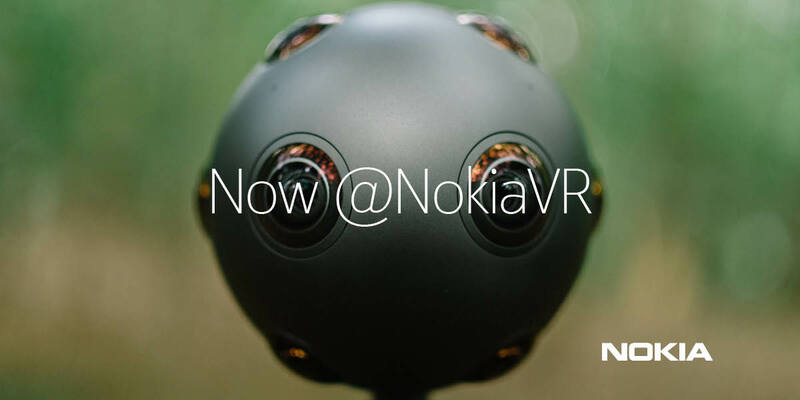 Their Nokia Technology Twitter account is renamed to @NokiaVR and will provide all the stories regarding VR and OZO camera. Part about smartwatches and other smart gadgets you’ll be able to follow on @Withings account while news about Nokia brand will be coming through main @Nokia account. While this separation various businesses simplifies the way we get acquainted with products, Nokia Technologies will still be whole separate business, under the Nokia Group. But, this gives some insights into future gadgets naming that Nokia Tech will be responsible for. New Withings smartwatches and other gadgets won’t get Nokia brand and will continue with current brand, at least for now. All the info about future Nokia phones and tablets we’ll see at main @Nokia twitter account, but HMD will open their own account at Twitter like it started publishing on Facebook, as you can see below.